Immersive color choices make for a unique experience under virtual reality tours. Brand new advancements in the world of technology are bringing about major changes in the way interior designers and contractors do business. 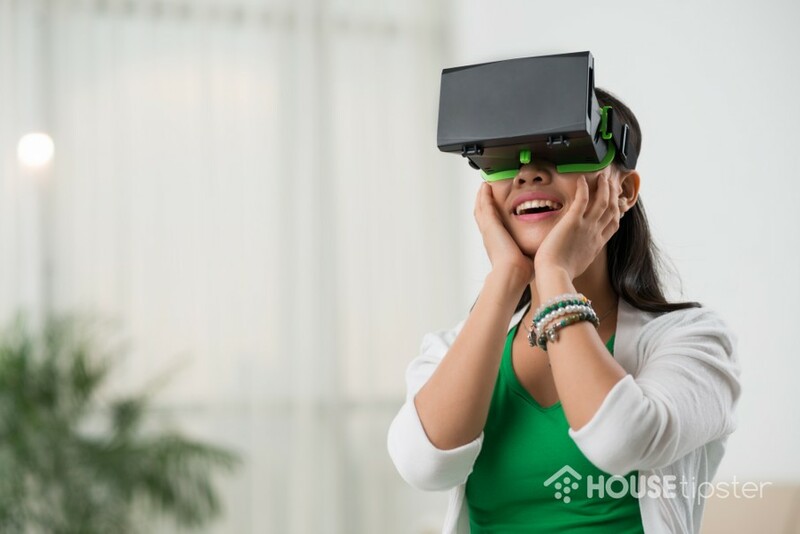 Instead of hanging up paint chips or draping dozens of fabric swatches over the furniture, virtual reality apps allow you and your clients to see the way that new colors and patterns will look in a room. These tools are only just beginning to trickle into the business from the entertainment world, but it’s clear that they offer a major advantage to designers and homeowners when choosing the right details. The virtual reality technology that we have right now works by either taking a picture of a room, which is then turned into an interactive space where you can place furniture and design features; or by wearing immersive goggles that allow you to physically move around in a projected space, to get the feeling for how traffic flow and scale will work. As a designer, you already know how important choosing the right colors can be. 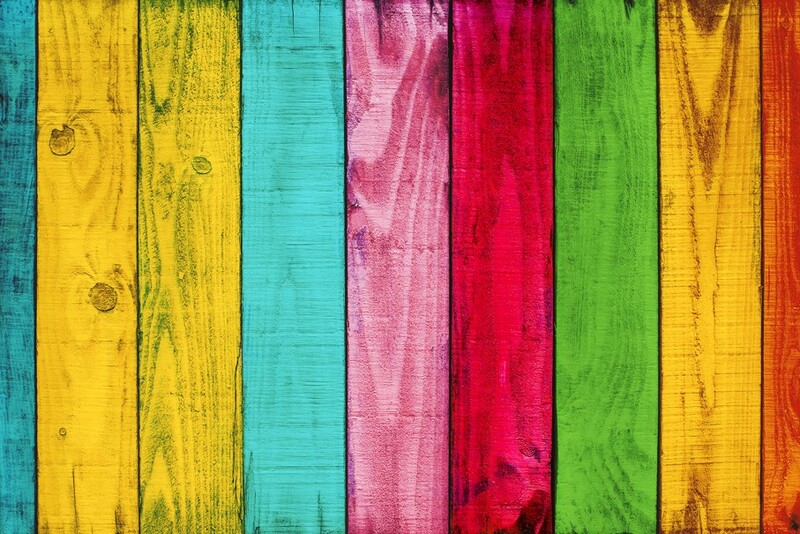 There is clear science that proves that the colors we surround ourselves with can affect our moods and stress levels. For example, warm colors in the kitchen, such as yellow and red, can evoke feelings of hunger and energy, which is why you often see restaurants using these colors in their dining rooms. Cool colors, such as blue, are thought to be calming and are frequently used in hotel rooms to promote the feeling of having gotten a great night’s sleep. Even as far back as ancient times, “chromotherapy” was used to treat medical disorders, such as rashes and sluggish circulation. 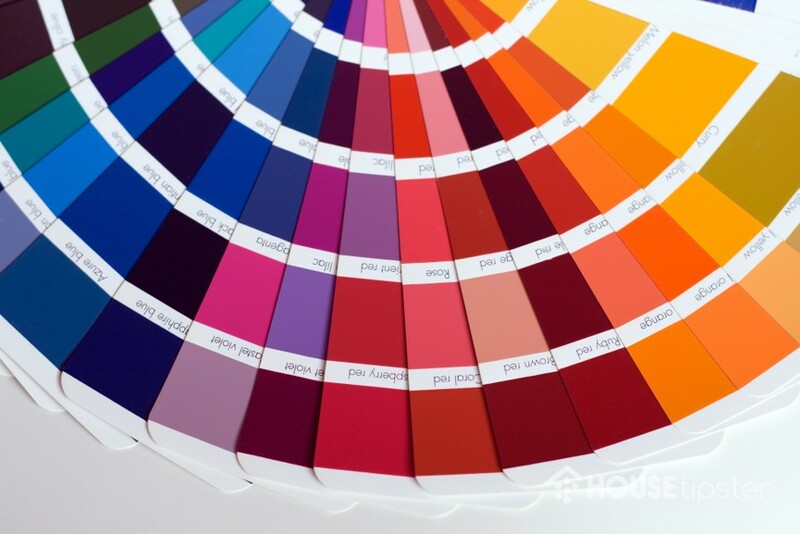 We also know that color helps improve things like productivity, and has an effect on how others perceive us. So the ability to test out a color, to experiment with your own psychological reaction to it, and to get a sense for how it will look and feel on an entire room, not just a swatch, is a big deal. How do you go about finding these excellent virtual reality technologies? They aren’t widely available for personal use, even at the business level, but that is rapidly changing. A business called Visualizer Plus has developed their own proprietary VR room design experience which allows you to complete immersion in your virtual room, allowing you to change details before your eyes. 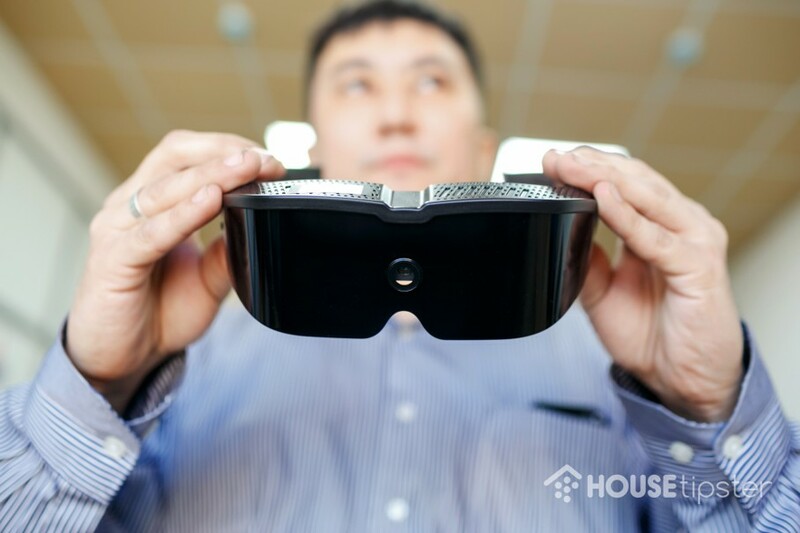 As a business, virtual reality technology is an exciting new way to serve your clients. Because this is such a new idea, and the systems are still mostly unavailable, you can be on the very cutting edge, getting a leg up on your competition, by utilizing what is there, and by keeping up with the latest releases. Offering your clients a way to try new, daring ideas without the risk of commitment is a great way to set yourself apart as the interior designer to beat. One thing that everyone can agree on is that virtual reality technology is here to stay, and it’s coming fast. Using it to compare colors, match patterns, and create stunning rooms for your clients will be one way that you can continue to grow in the future.